It's time to de-puff that pouch! It's time to de-puff that pouch! Bloating — fluid building up between cells in your body — can be caused by poor digestion, too much sodium, or your period. But according to experts, if you pay attention to what you're eating, you can usually avoid it. Good news, right? 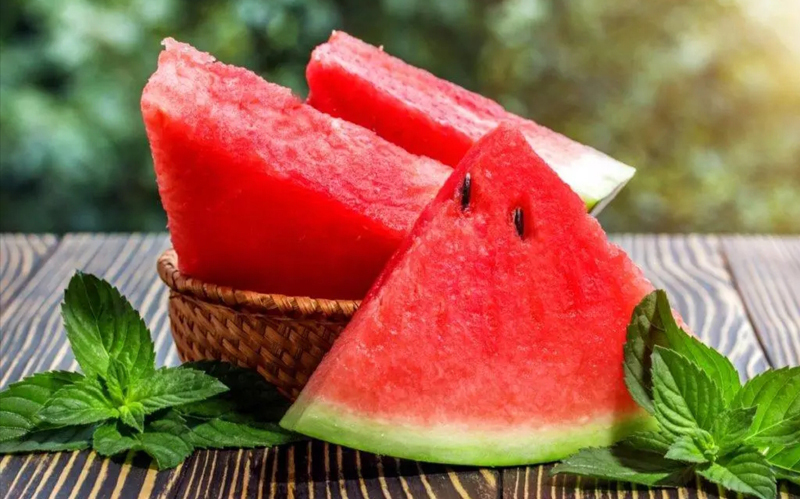 Stay in bikini-ready shape all year long with these bloat-busting bites. A lot of people skip sipping on water when they are bloated, when in reality they should be doing the opposite. "People tend to think that when they're holding on to water they should cut back drinking it, but that's not the case," says David Grotto, RD, a FITNESS advisory board member and author of 101 Foods That Could Save Your Life and The Best Things You Can Eat. Retaining water is actually your body's way of holding on to fluid so you don't dehydrate. 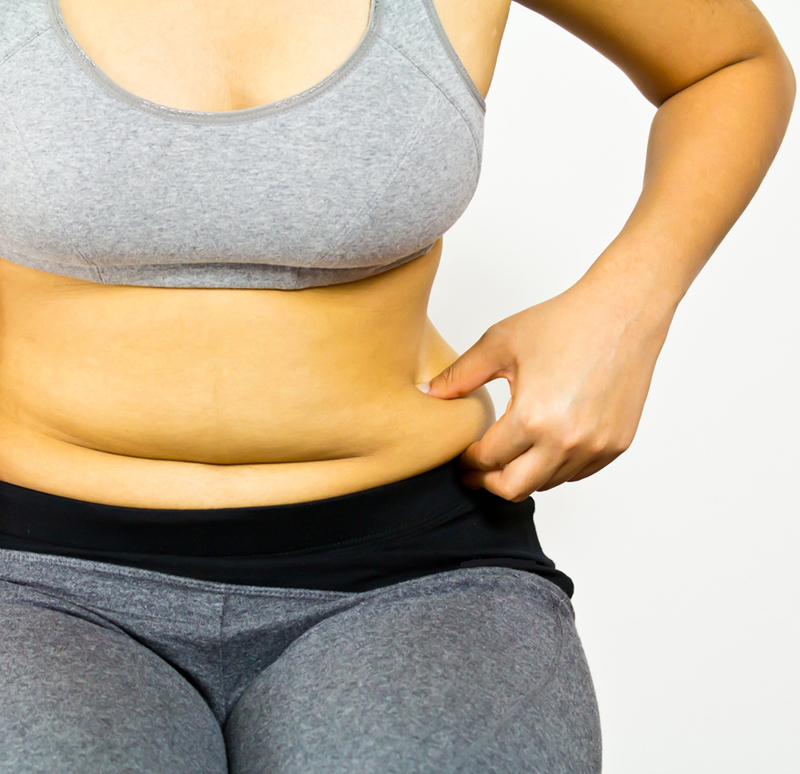 If you're having a bloating problem, that's the time you want to push fluids, not restrict them, says Grotto. Since lemons are a natural diuretic and a gentle laxative when added to warm water, consuming the liquid can help reduce the amount of salt retained in the body. Just make sure you drink from the glass and not through a straw, so you don't take in any extra air. Over the years this green crunchy stalk has been used as a digestive aid to regulate bowel movements and to control intestinal gas because its chemicals are known to decrease fluid retention. "Celery has a high water content with a detoxing system, which can help to purge your body of toxins," says Grotto. Other top picks for veggies that will help reduce fluid retention include cucumber, summer squashes, parsley, and any other kind of leafy greens. When it comes to eating vegetables in general, lean toward cooked over raw. "The fiber structure is broken down once they're cooked, making them easier to digest," says Grotto. "Even if the raw vegetables have a high water content, it can result in more bloating for some people." Rosemary has been used to treat everything from heartburn and headaches to toothaches and high blood pressure. But it also treats intestinal gas and helps digestion, says Jackie Newgent, RD, culinary nutritionist, FITNESS advisory board member, and chef. 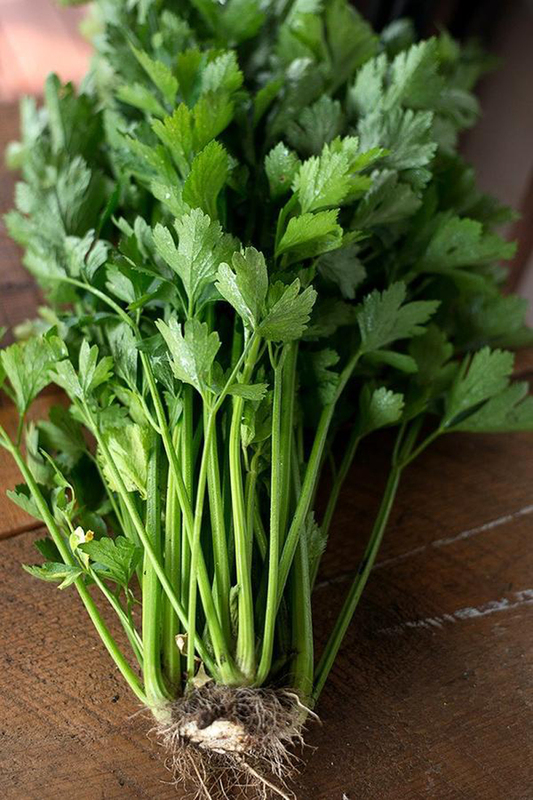 She suggests steeping it in your tea or combining it with celery or parsley to make your own cooking broth. Valued in Asia for its ability to fight pain and inflammation, turmeric is also key in aiding upset stomach and bloat reduction, says Newgent. 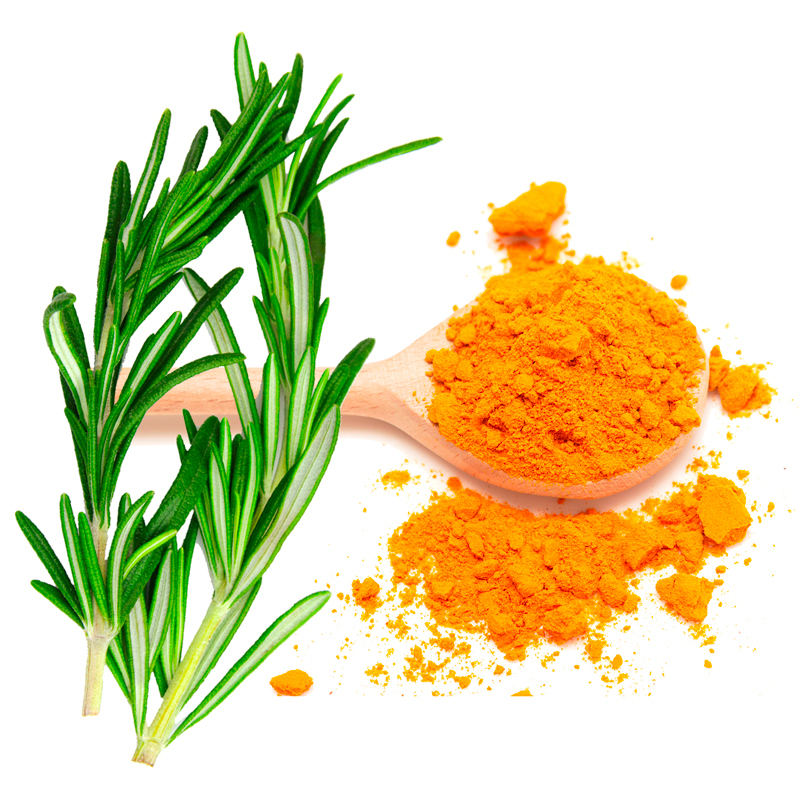 Use the bright yellow spice in a curry dish or to flavor your favorite foods. The majority of Grotto's patients with bloated bellies are taking in too much sodium and not enough potassium and fiber. "Ramping down your sodium and increasing your potassium will have an almost immediate effect of reducing bloat," he says. Lentils, with their high amount of fiber, are a good choice for aiding with digestion. Potassium-rich foods include white beans, soybeans, and lima beans — and they are also the highest-fiber vegetables you can get. 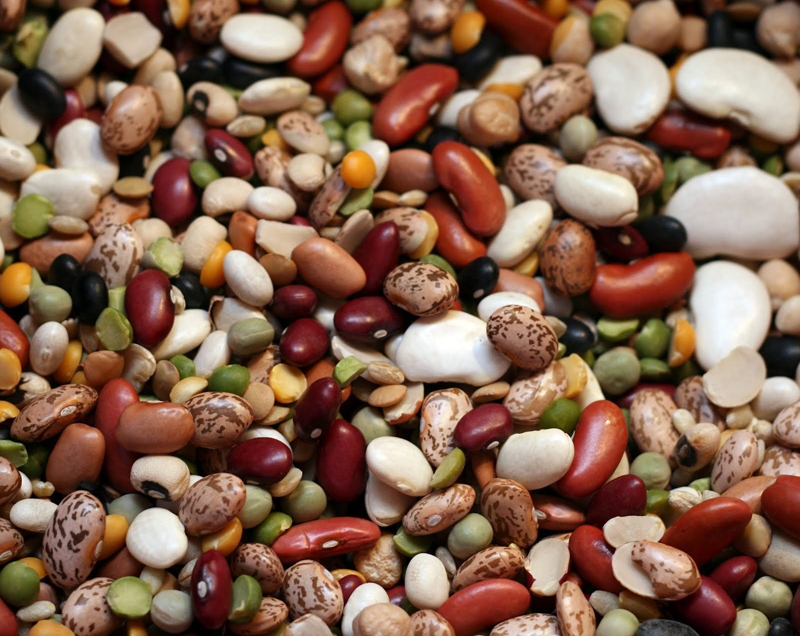 Newgent adds that beans are naturally high in both estrogen and protein and can relieve period-induced bloat. Since a lot of people are sensitive to lactose, it's better to opt for yogurt instead of milk in your next smoothie, especially the kind with live active cultures in it. "Yogurt is already pre-digested and the milk sugar is broken down, where as in milk it's not, which can create gas and bloating," says Newgent. 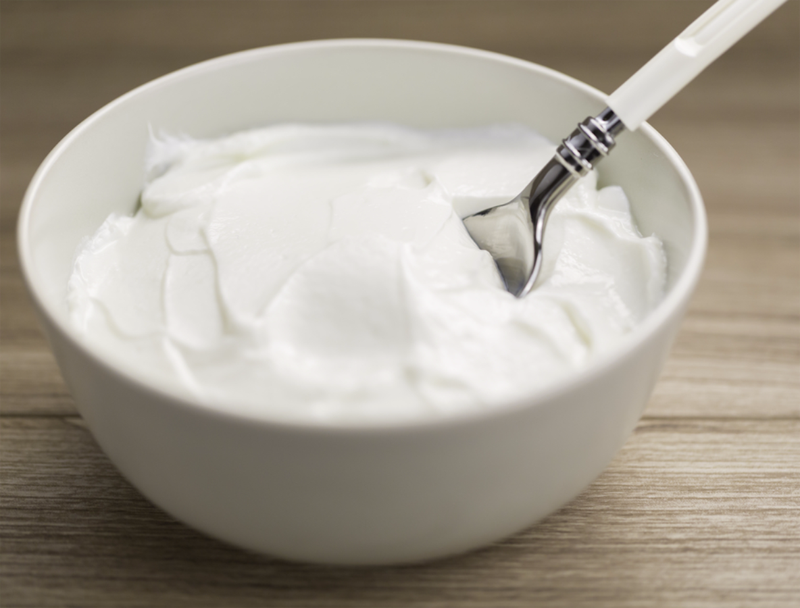 The nature of the active cultures lactobacillus and acidophilus found in yogurt can improve symptoms of bloating. Stir in some melon for an ultimate bloat-busting snack! Keep your sodium intake to a minimum and opt for fresh food over processed. For example, fresh turkey breast will have less sodium than processed, packaged turkey. Limit your alcohol intake. When you drink too much you can get dehydrated, which will result in your body pulling in fluid. For bloat as a result of constipation, focus on foods that hold water, like wheat bran or all-bran cereal. Your lifestyle can affect bloating, so make sure you get enough sleep and get in at least 30 minutes of physical activity each day to keep fluid moving in your body. If you travel often and sit on a plane or just sit at your desk all day, make sure to move your legs or take a lap around the office every hour. If your bloating is becoming a chronic problem, consult a physician.